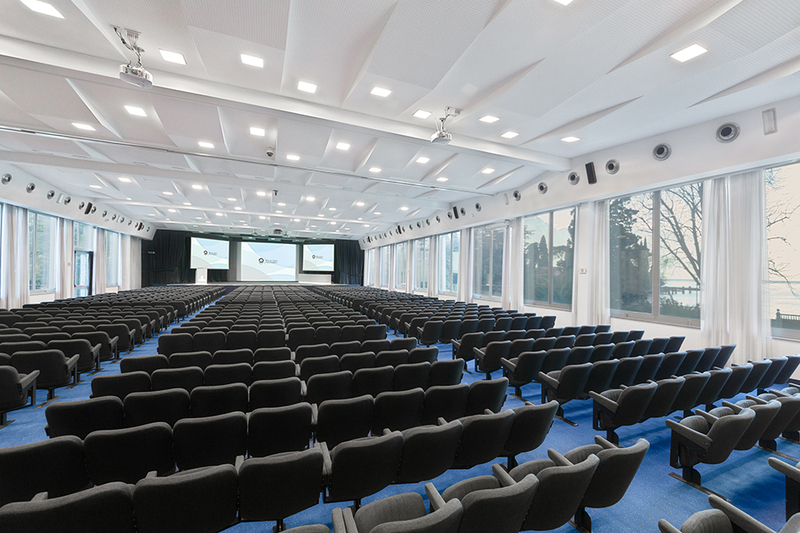 Facing directly out over Lake Garda in Northern Italy, the Riva del Garda Congress Centre is a modern, functional conference centre, and the single point of reference for all meeting services in the area. The Riva del Garda Congress Centre is not only a certified “Eco Friendly Venue”, but it also boasts the latest innovative technological and digital solutions. 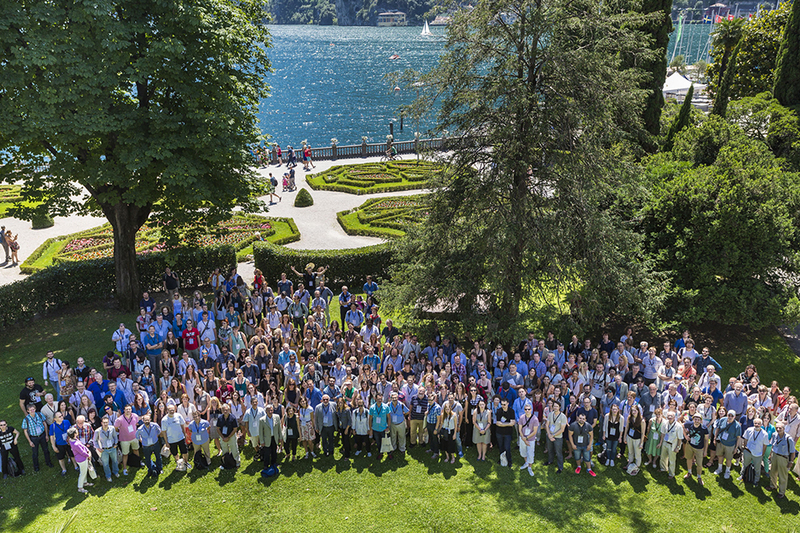 With 6 modular rooms,ranging from 30 to 250 seats, plus a 900 seat plenary room with a breath-taking view across the lake, a 4,700 mq multi-functional area and surrounding lakeside gardens, every type of event is possible at the Riva del Garda Congress Centre. The congress centre can take care of hotel bookings, transfers from/to the airports, gala dinners in exclusive locations, cultural trips and excursions in the surrounding area.